Vibrant, vivid, colorful, historic are just few words that truly defines India. A Land that is diverse in culture, heritage and language. 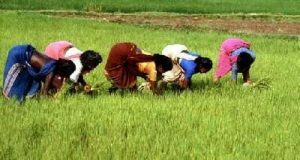 India is blessed with some of the world’s best exotic location. 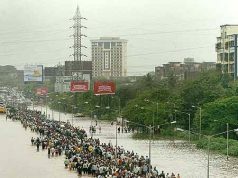 The diversity of climate has bestowed India has with some of the classic landscapes one can imagine only in dreams. Snow capped mountains in the North, grandeur of desert and royal palaces in the west, lush green forests in the east, colorful and historic center, religious and vibrant in the south is what India is all about. From hill stations to beaches, from religious places to Ayurveda, from historical buildings to contemporary structures, from snow capped mountains to backwater boat rides. 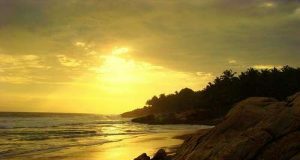 India is dotted with some pristine tourist locations across north to south and east to west, giving you an array of options to select from. A travel paradise for explorers of peace and poise. If you are not a fan of these ‘world-famous’ destinations, India still offers you endless opportunities to explore. The ‘mini Switzerland in India’, this is how Khajjar is often referred as. 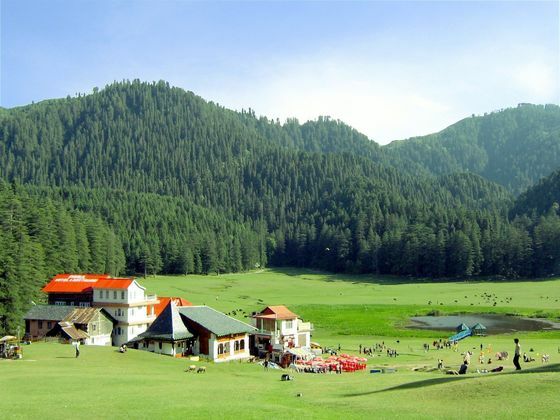 Khajjar is a small hill station located in Chamba district of Himachal Predesh. This Hillstation resides on a plateau which stands at an elevation of 6400 ft. above sea level. It has a rare combination of three ecosystems: lake, pasture and forest, all in one place. Phuktal Monastery is another very uncommon tourist destination in India. 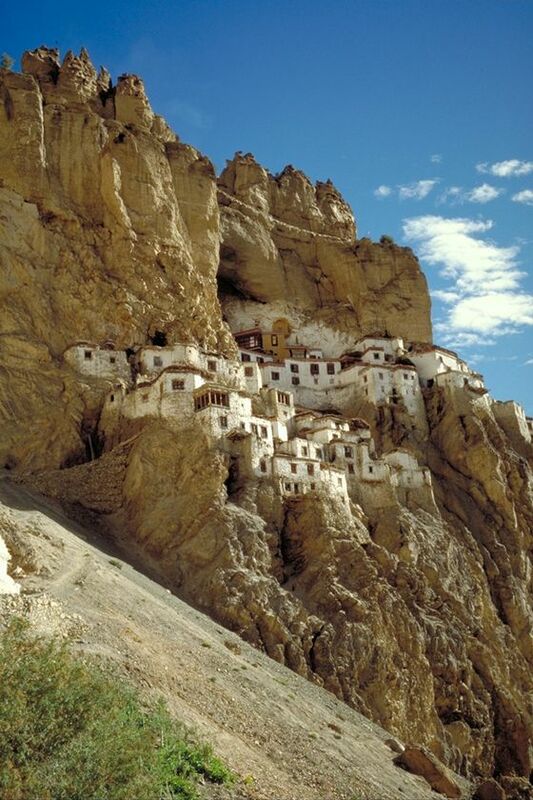 The Monastery is located in south-eastern Zanskar, Ladakh in northern India. The Monastery was built in 12th century by Gangsem Sherpa Sampo. It is famous for its unique construction style which resembles a honeycomb built on cliff-side. 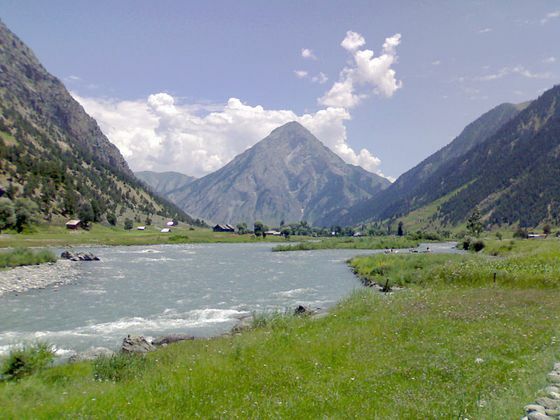 Gurez or Gorais is a small picturesque valley located in high Himalayan region. It is about 86 kilometres from Bandipore and 123 kilometres from Srinagar in northern Jammu and Kashmir, India. The Gurez valley is located at the height of about 8,000 feet above sea and is surrounded by snow capped mountains on the sides. 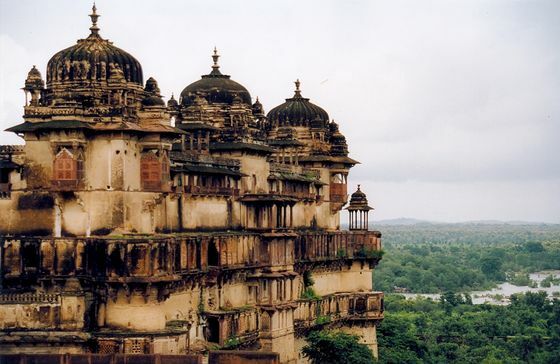 Madhya Pradesh, the heart of India is home to a small town called Orchha. The town was established by Maharaja Rudra Pratap Singh in 1501 and is located in Tikamgarh district of Madhya Pradesh. Orchha is located about two and a half hours drive away from another very popular tourist destination named ‘Khajuraho’. Rann of Kutch is popular for its unique landscape that was once an arm of the Arabian Sea which was separated by geological forces. It has now become the seasonal salt marsh and the largest salt desert in the world. 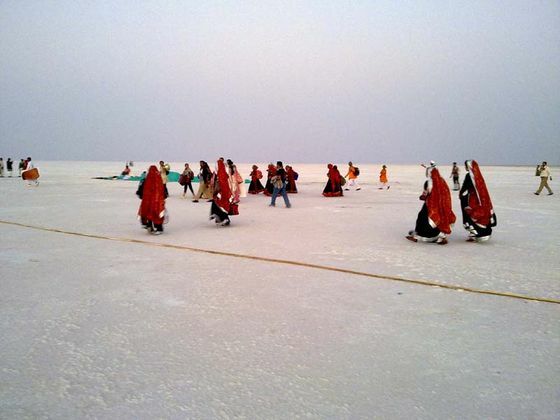 In order to experience the best of ‘Rann Of Kutch’you must visit here during ‘Rann Utsav’. It is a 3 day annual festival where tourists can see the various sights of the Rann as well as get a taste of the local culture, cuisine and hospitality. 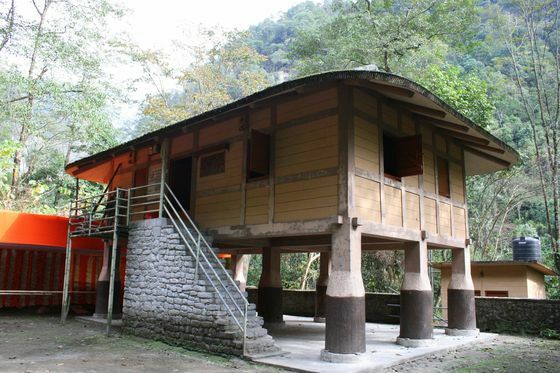 Dzongu is a small villages located about 70 Km from the state capital, Gangtok. It is bounded by Tholung Chu River in the north-east, mighty mountains in the west and Teesta River in the south-east. The region is almost untouched by tourists because of which the tourist activity is marginal. Most of the region is covered by thick green forests. 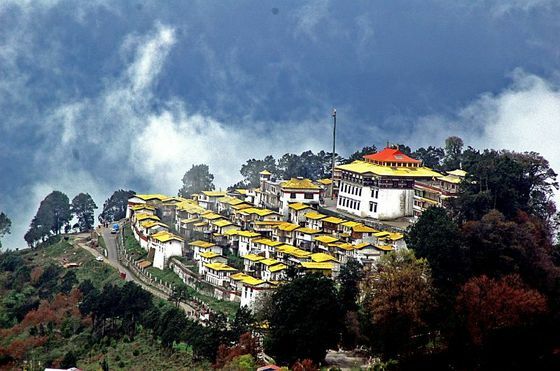 Tawang Monastery is the biggest Monastery in the world and was also nominated to be in list of the ‘seven wonders of the world’. The Monastery is located on a hill top in the North-Eastern state of Arunachal Pradesh. The Monastery was founded in the year 1680-81 by Merak Lama Lodre Gyatso. The Monastery is enclosed by a 610 m long compound wall and is spread over an area of 140 m². 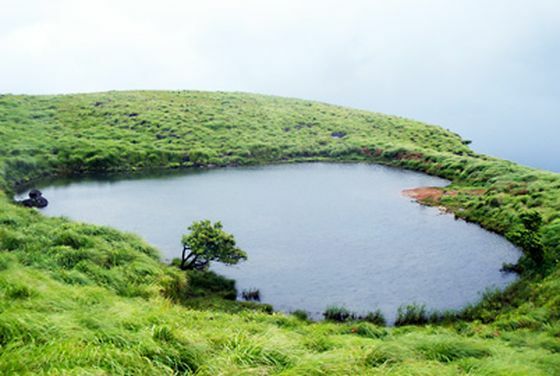 Chembra lake is located on the Chembra Peak which is the highest peak in Wayanad. The elevation of the peak is approximately 2,100 meters above sea level.Chembra Peak is accessible by foot from Meppady. However prior permission from the forest office in Meppady in mandatory to trek up the Chembra peak. 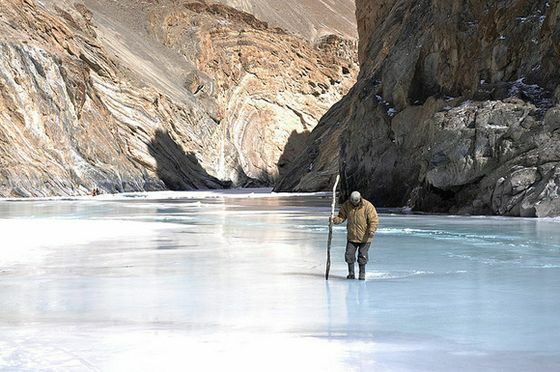 The most popular attraction of the trek is the heart shaped lake which is located on the way to the top of the peak. 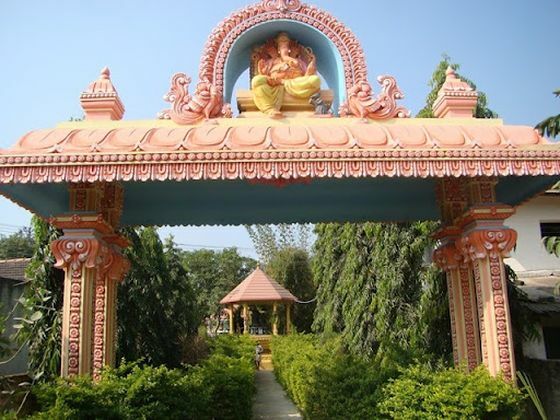 Mattur and its twin village Hosahalli are small villages located near the city of Shivamogga in Karnataka state. They are not popular because of their location, history, flora fauna etc. but are known for the usage of Sanskrit for day-to-day communication. Both the villages. Here more than 90% of the population of these villages know Sanskrit.